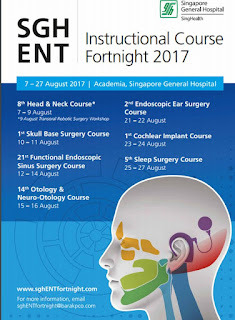 The SGH ENT Fortnight 2017 is an action packed, feature filled multi-week program of multiple ENT instructional courses that happens yearly in Singapore General Hospital. This year, we are glad to add some new courses to our whole repertoire of different courses available for you to participate in. 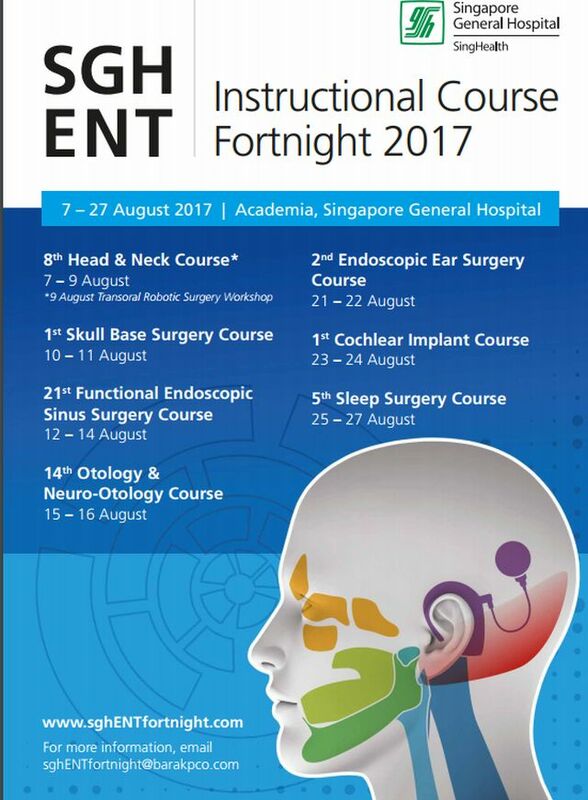 This is in line with our overall aim of ensuring that our instructional courses remain relevant to the latest state of the art and yet featuring the perennial essential courses that sharpen our skillsets as ENT surgeons.